Amyotrophic lateral sclerosis or ALS or Lou Gehrig’s disease is a type of disorder that affects the brain as well as spinal cord functioning. Hence, making it impossible for the muscles to do the tasks which they are meant to perform such as twitching, and wasting syndrome. But, medical marijuana doctors in Los Angeles suggest going for medical cannabis therapy for improving the chances of managing this condition or preventing it from progression. There is no cure or treatment of ALS. However, with prescription drugs or medications that are approved by the FDA. These drugs are meant for managing or reducing the damage caused by nerve damage. But, none of the available drugs stop the progression of the disease or improving the chances of prolonging life. So, they are not much of use plus with their side effects, they can be bothersome as well. Hence, helps in reducing the chances of further nerve damage. Cannabis acts as an antioxidant, thus alleviates the tissue damage levels. Also, excitotoxicity is the reason for the damage of tissues which is caused by the increase in the levels of amino acid glutamate. Medical cannabis is known to decrease the levels of glutamate which is responsible for cell death or other related things which might increase the chances of oxidative stress factors. So, cannabis apparently helps in solving both of the issues related to ALS. 420 doctors in Los Angeles also refer to the same thing when providing mmj evaluations of their ALS patients. As per the journal “Neural Regeneration Research” reviewed the role of cannabis in managing ALS. 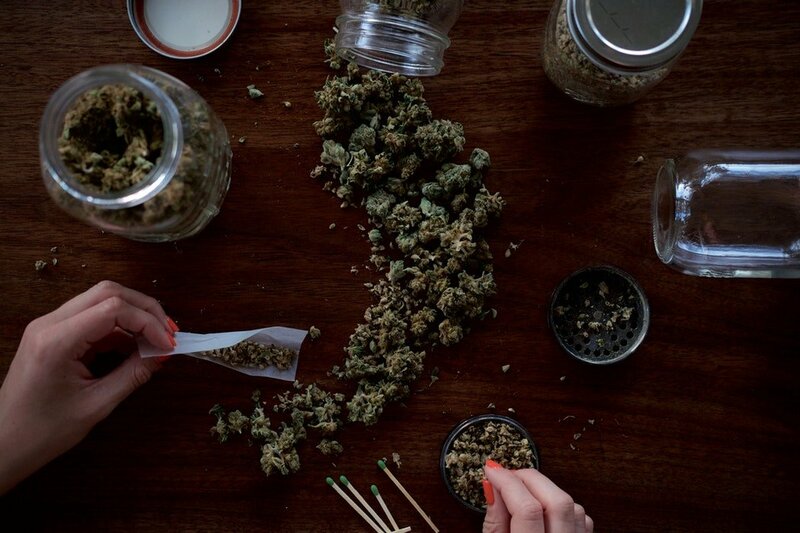 It was revealed that cannabis acts by binding CB1 and CB2 receptors. It has been seen that the EC system is involved in the ALS pathology as well. It’s like the neuron damage that is triggered by the immune system is expressed by CB2 receptors. It was revealed that patients consuming cannabis had a lot of relief in terms of spasticity and other symptoms. Plus, it could help further even. However, more research is required. The US government has filed Federal Patent #US 6630507 B1 in 1999 which specifically denoted cannabinoids as antioxidants and neuroprotectants. Preclinical research is pretty strong. Let’s see this might be the future of ALS patients. THC and CBD are one of the most promosing options which can be considered for managing ALS. If nothing better, then at least you might have the issues of any side effects at least. 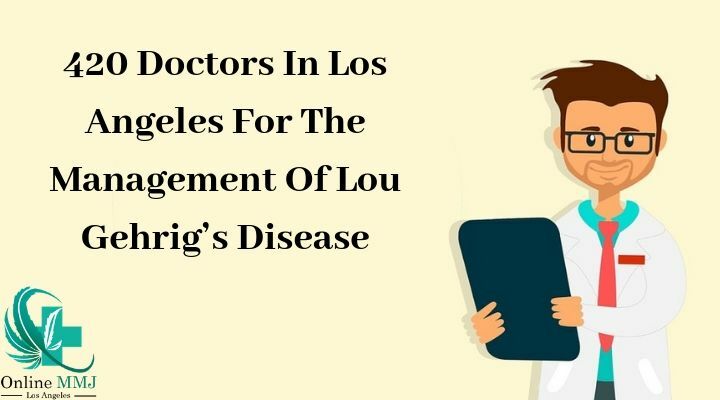 Also, 420 doctors in Los Angeles recommend going for alternative therapies such as medical cannabis for relieving their symptoms efficiently. Do research the possible options and mmj doctor near your place, and decide what will be beneficial for you.